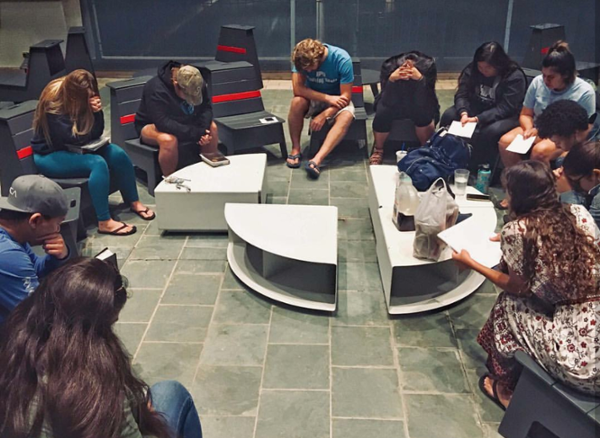 The mission and purpose of the Christian Student Organization is for students at Hawaii Pacific University to come together to freely worship and grow in their faith. We welcome all students, whether Christian or not, and hope this organization can continue to unite our campus. The Christian Student Organization has been extremely beneficial to students who desire to live out their faith and want to meet other students who share their beliefs. Our weekly meetings during a hectic school week provide a brief moment for students to relax, talk, eat, and enjoy the power of the community of the body of Christ. 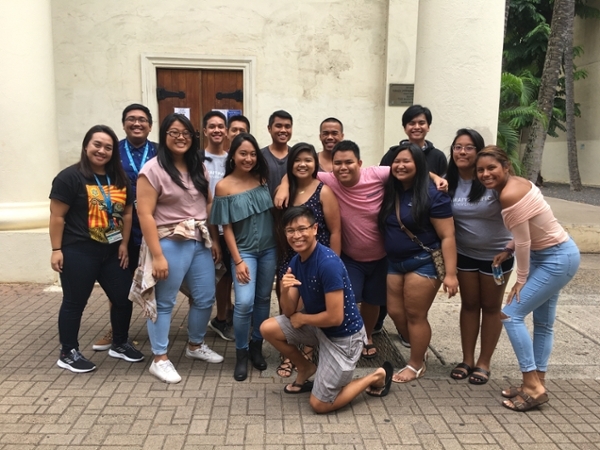 The mission and purpose of this organization is to preserve the culture of the 'aina (land), and to experience the culture while learning the historical and anthropological values that Hawai'i has to offer. With Hui Hawai'i, HPU haumana (students) and 'ohana (family) will benefit from preserving the Hawaiian culture, be able to learn about the rich cultural aspects of the beautiful 'aina, and get involved in hands-on experiences. The International Student Organization (ISO), or also known as the International Club, provides a forum between international and local students to appreciate all cultures and traditions that are represented on campus. General meetings are held three times a semester, with exciting events including: Mystery Country Night, International Resume Writing Workshop, Graduation Lei Making, International Tea Party, and participation in university affiliated events including: Club Carnival, Halloween Fun Fest and Intercultural Day. E-mails are often sent to club members with updates to upcoming meetings and events. Interested in joining? Contact us and we’ll add you to our eBlast list! Mabuhay! The Filipino Club meets every other week to learn about the many aspects that make-up the Filipino Heritage and Culture. We strive to enrich the students about the Filipino traditions through folk dance workshops, hands on activities, festivals, and involving ourselves in the Filipino Community. Goals: Establish a resource for Filipino students to come together and share their culture. Expose other students to the Filipino culture to promote personal growth. We welcome all students to join in on the fun and activities!